Scott Byslma passed away after a two-year fight with ALS. 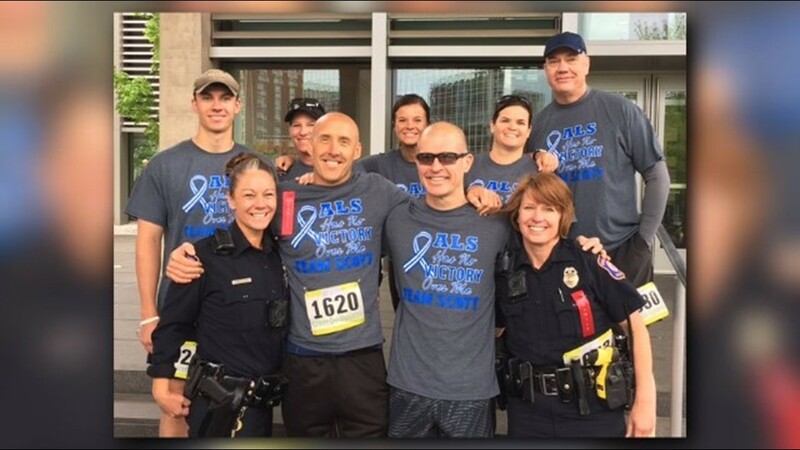 GRAND RAPIDS, Mich — Scott Bylsma, a former officer with the Grand Rapids Police Department, died Saturday after fighting ALS for about two years. 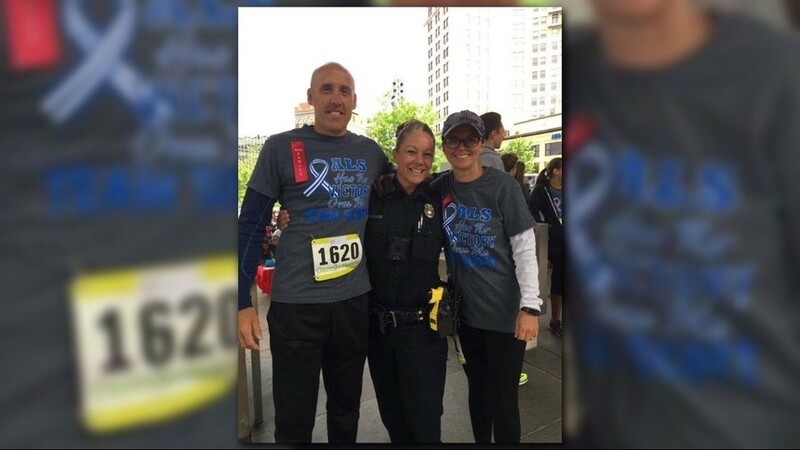 Bylsma was a decorated officer with the Grand Rapids Police Department for twenty years, from 1997 to 2017. He left the department after getting diagnosed with ALS—a neurodegenerative disease. 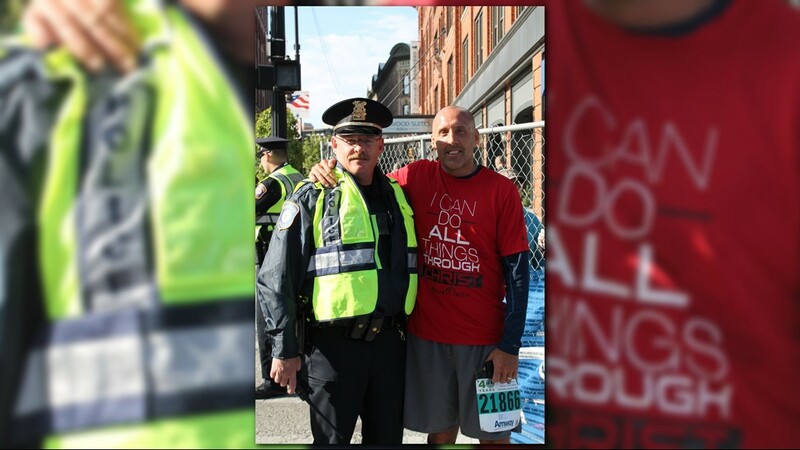 During his 20-year career, Bylsma did it all from street-level policing to investigation, to being a part of the special response team. 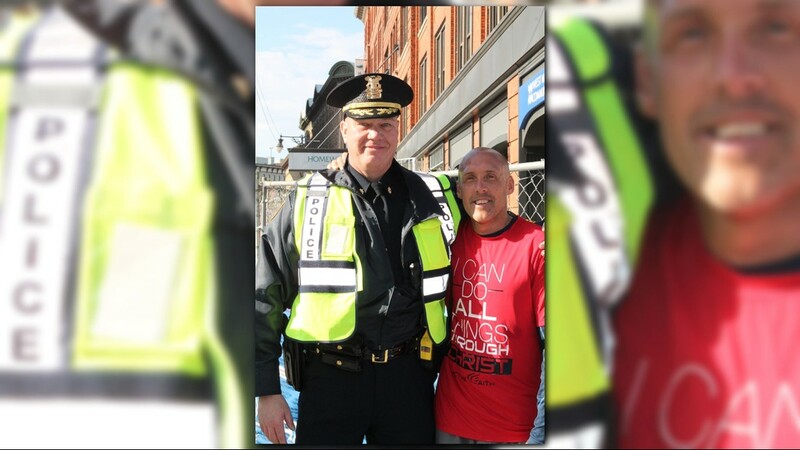 He was named the 2016 GRPD Officer of the Year two weeks before getting his ALS diagnosis. Sharon Bylsma, Scott's wife, posted about her husband passing away on Facebook. "So much heartache, but yet so much joy that he is healed and whole and with Jesus. As the tears fall it is a mixture of sadness and joy. Scott, you ran this ultimate race with such grace and dignity and faithfulness [sic]," the post read in part. Sgt. 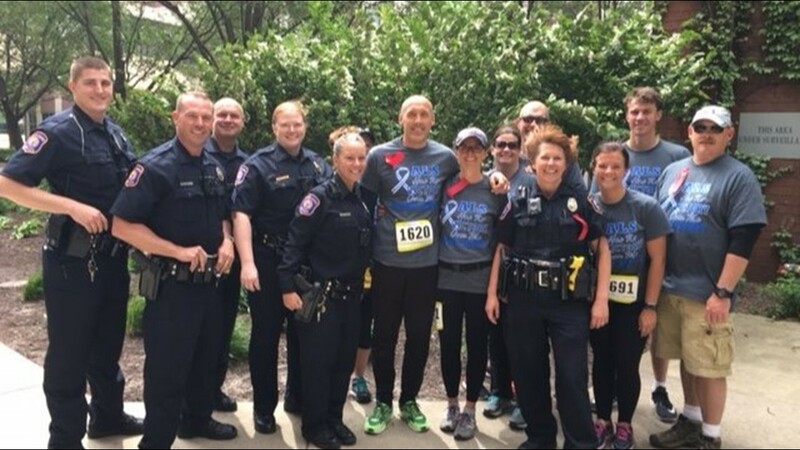 Dan Adams with the Grand Rapids Police Department issued this statement on Sunday: "Scott was an amazing man and a dedicated officer. His smile and laughter were infectious around the department and he had an incredible love for his family and his faith. We are all better for having known him and his loss is immeasurable." 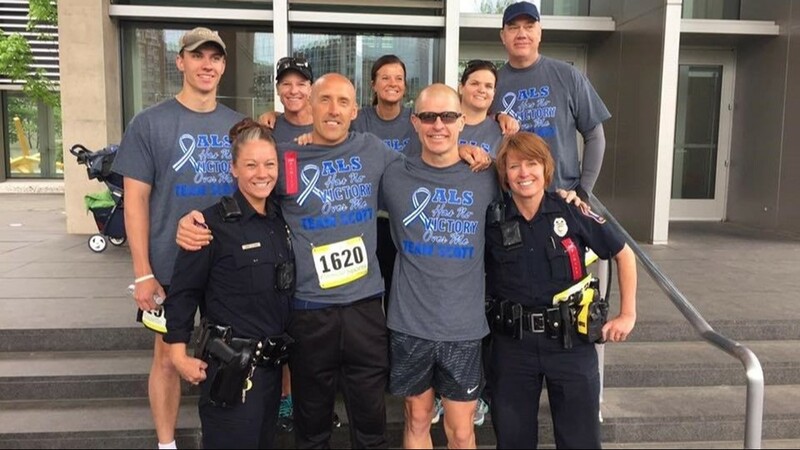 The police department shared an official statement on Facebook Monday afternoon, saying "[Blysma's] life story is the definition of servant. Even in his final days, Scott spent his time reassuring others that, 'The best is yet to comer.'" Scott Bylsma didn't let his ALS diagnosis stop him from living. A few weeks after finding out about the disease, he started running again. "It tries to rob you of your life," Bylsma told 13 ON YOUR SIDE in 2018. "But it won't rob me of today." 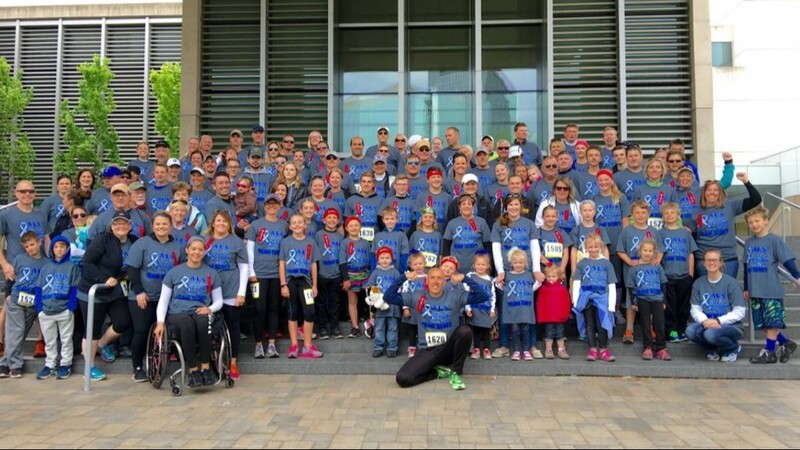 During his two year battle with the disease, Bylsma participated in two Nana's Runs, which is an annual 5K event held in downtown Grand Rapids to raise awareness about ALS. A few weeks after he received his ALS diagnosis, Scott Bylsma went back to running. He ran in an annual event called "Nana's Run". A legion of family members, friends and fellow police officers came out to support him.